Despite their diversity as a fruit, apples haven’t been cultivated as dense sources of micronutrients. 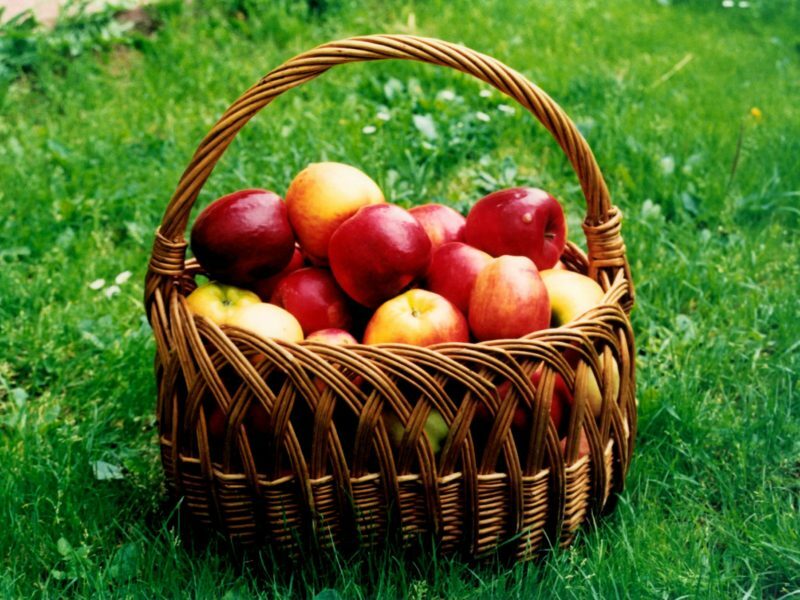 The most notable nutrition in an apple is that one apple contains about 5g of fiber. There is some variation in the amount of sugar per apple cultivar as well; for example, green apples tend to have less sugar than red. When it comes to purchasing apples, you might want to keep in mind that apples are ranked #2 on the Environmental Working Group’s Dirty Dozen, meaning that conventionally-produced apples are very likely to have trace pesticides. So, it’s best to opt for organic if that’s an option for you, budget-wise. Keep in mind that apples are in season starting in late summer and into late fall. You’ll find the best quality apples at your local farmers’ market, but you can find apples at any grocery store at any time of year.